Freelancing is a promising career path. For Filipinos, it means not having to deal with the metro’s traffic problems, being close to your family during busy hours, and earning more than what most local companies can offer. Finding freelance work is also invariably easier thanks to the rise of platforms and tools that can help with remote work. Although most Filipino office-workers are not satisfied with their income, at least their employers can help them prepare for the future with insurance and benefits. As a freelancer, you need to handle these investments yourself. Remember that, even though you may have a sizable monthly income, you still need to focus on financial security. You never know when instances such as the death of a family member, terminal illness, or natural disasters will occur. Additionally, you need to manage your funds to make sure you build wealth over time. When it comes to health insurance, remember that you can still rely on services like PhilHealth as a voluntary member. You may also apply for social insurance programs like the SSS if you wish to make donations. 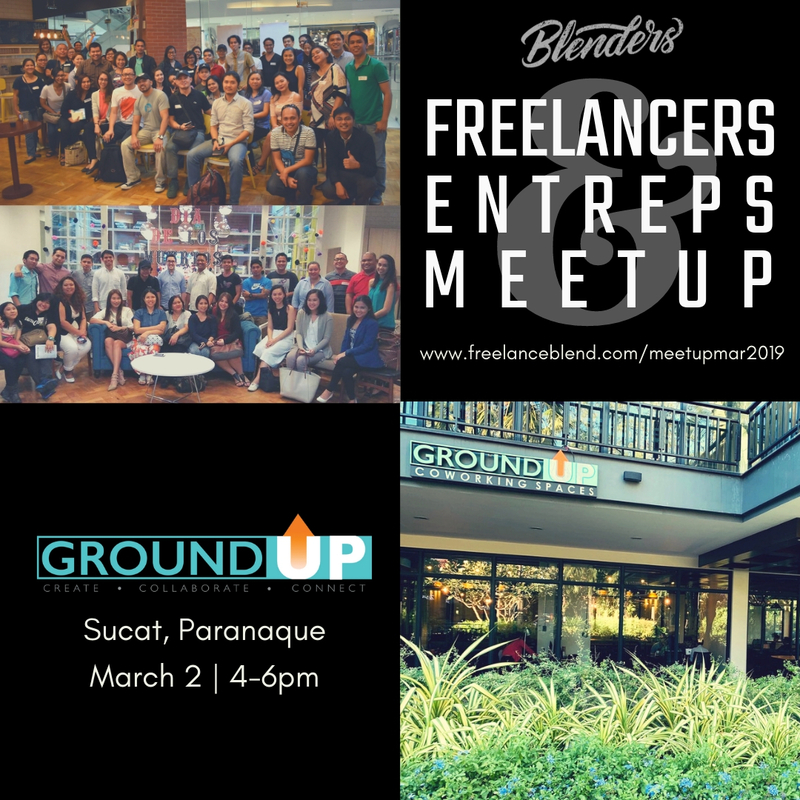 Many freelancers — Filipino or not — work on a contract basis. Once a project is done, there’s no guarantee that the employer will require their services again. Furthermore, employers usually have the power to terminate any contract should the freelancer fail to meet their expectations. As a result, there is never a dull moment in the life of a successful freelancer. Unless you have an online blog or portfolio you can use to bring clients to you, prepare to spend much time looking at listings and bidding for projects on your downtime. Another way to ensure job stability is to seek long-term clients who rely mostly on freelancers to operate their business. Take note that the startup culture in the West is creating more freelancing opportunities here in the East. Just remember to do your best work at all times to make clients consider you for long-term positions. 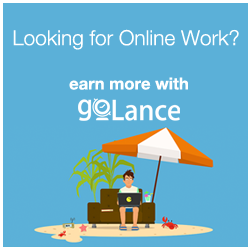 If you are working with a freelancing platform like Upwork or Elance, then you can quickly look for reputable employers who pay on time. However, some freelancers take the risk of looking at classified ads or even “cold emailing” for potential prospects. 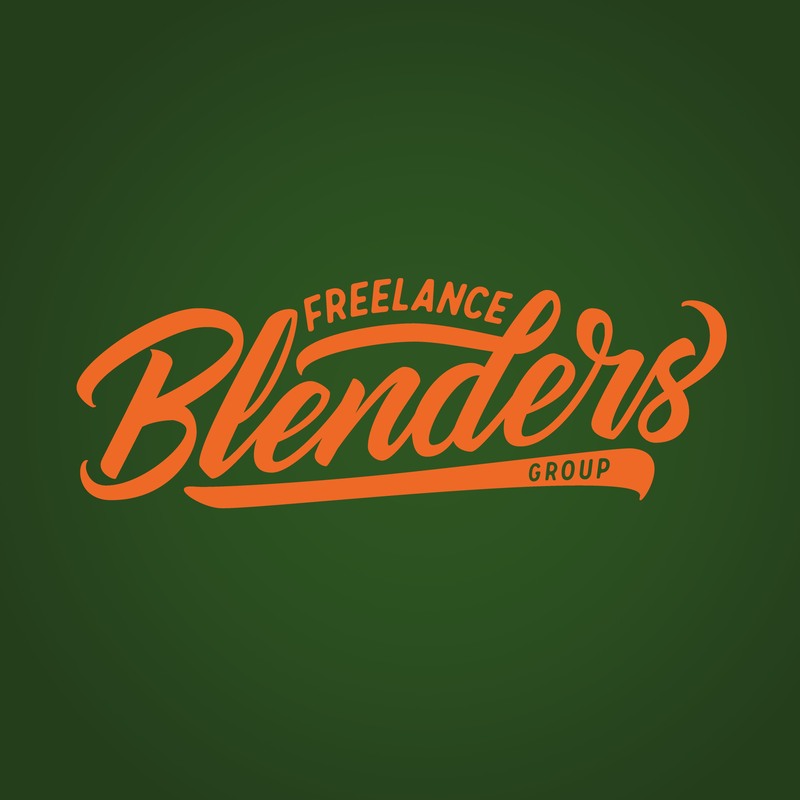 Although you can still find work outside of freelancing marketplaces, make sure you do not give into shady recruiters who do not guarantee payments — especially those who are requiring you to work for free as a “trial.” If possible, look for clients who are willing to use a binding contract. Otherwise, be sure to do a background check and look for company reviews to learn more about your prospect. Although Filipinos are innately hard workers, they are not immune from all the distractions in a home office setting. Filipinos, in particular, are fond of food, music, and children — all of which are commonly found in a household. To make matters worse, freelancers do not have a boss who constantly supervises and ensures their productivity. As a result, many freelancers wait until the last hour and produce rushed work. This habit can ruin the trust of clients as well as stain your reputation as a professional. Remember that veteran freelancers juggle multiple projects all the time. You just need to train your self-discipline and stay committed to your work. Manage your time by plotting a weekly schedule and organize your workload with a tool like Trello. Internet connectivity is usually not an issue for freelancers who are located in more developed countries. For Filipinos, however, it can be a constant headache. According to recent surveys, the Philippines ranks last when it comes to the average speed of Internet connections — clocking in at only 3.5 Mbps. Apart from slow internet speeds, Filipino freelancers also have to deal with unstable connections, especially those who rely on wireless, 4G technology. Regardless if you are a freelance copywriter who conducts online research or a web designer working on your client’s site, internet problems can ruin your day. A quick solution to internet problems is to head to your nearest coffee shop with an open Wi-Fi connection. Of course, this strategy is not sustainable, which is why you should also consider getting yourself a pocket Wi-Fi or a 4G-enabled phone with “hotspot” functionality. 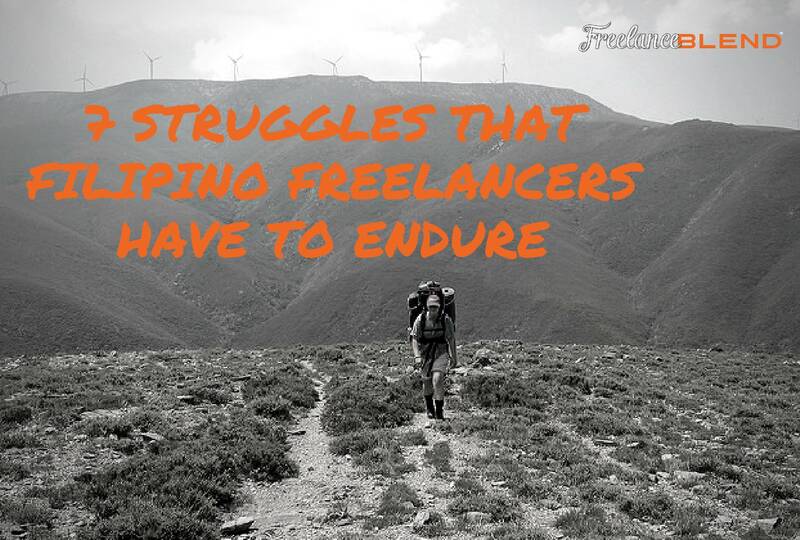 The next particular struggle is not something freelancers can easily fix. If most of your clients are from another country, then you should expect to work on local holidays. Apart from the fact that you will not be able to spend your time with friends and family, you are also missing out on the opportunity to rest, which is also important in sustaining your productivity for the long-term. Filipino earners have an obligation to contribute taxes to help fund the government. Plenty of freelancers, however, do not pay taxes due to the hassle of having your freelancing business registered. While there are existing laws that require freelancers to pay their income taxes, these laws are not heavily enforced — making them pretty much optional. Remember that your freelancing business will not be recognized by the government unless you have your official business name registered. By registering, you have the ability to safely and legally expand your business. Of course, the government will probably not track you down correctly, given the sheer number of freelancers in the country. However, that does not mean you can just turn a blind eye for the rest of your career. 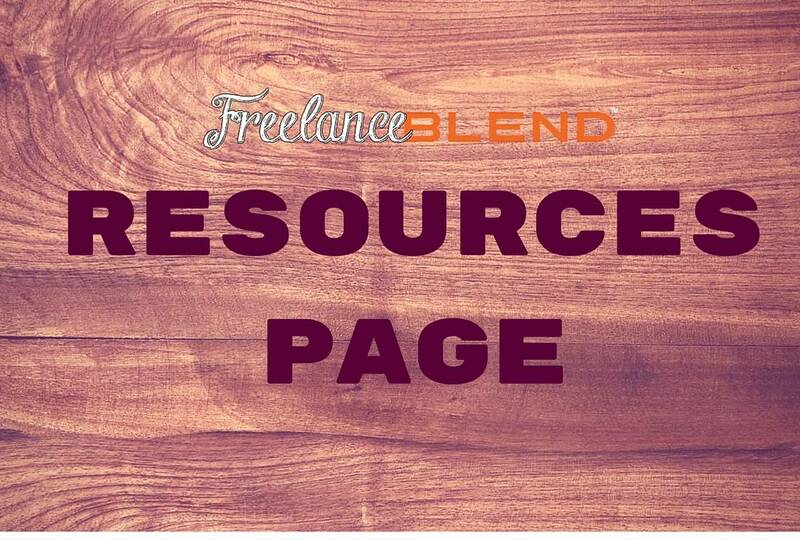 You can refer to this post to learn the three simple steps on how to register with the BIR as a freelancer. Freelancing is an adventure filled with challenges, failures, and some victorious moments that can keep you going. No matter how challenging the freelancing life is, Filipinos can always find ways to cope. 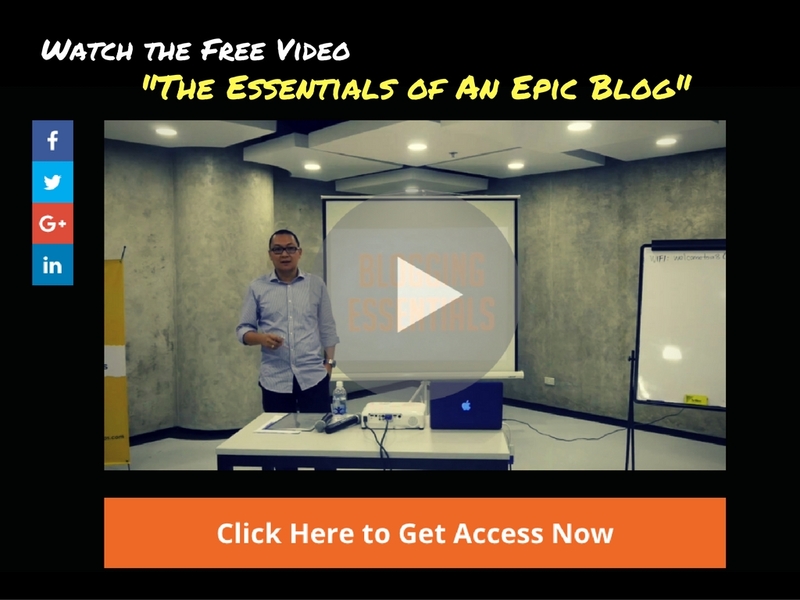 Learn the essential parts of a blog from this short video featuring Marv de Leon of Freelance Blend, recorded during his live WordPress Blogging Basics workshop. 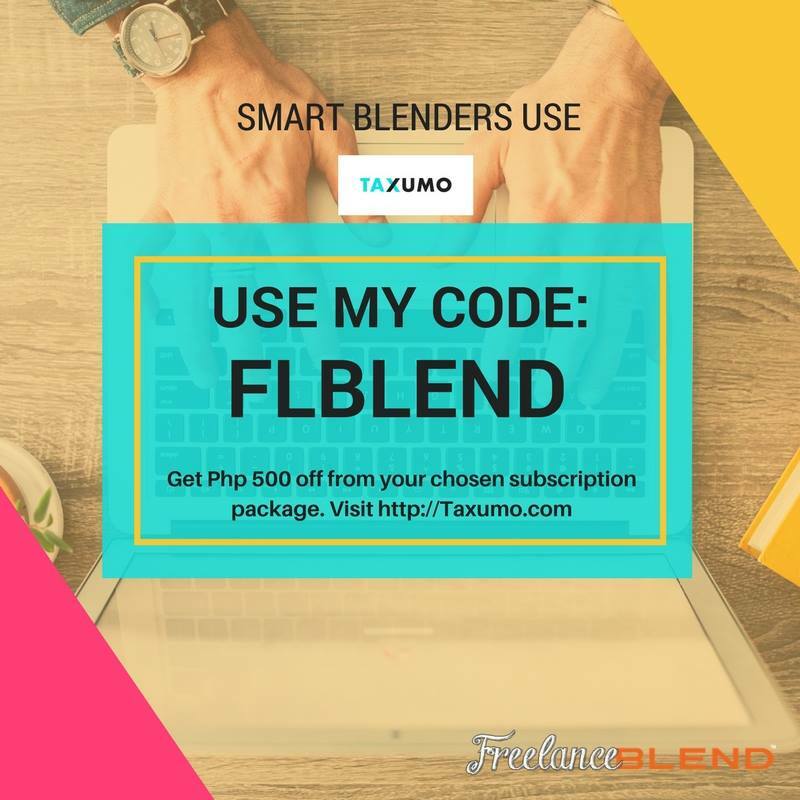 Watch the video now at: www.freelanceblend.com/freevideo or click the button below. 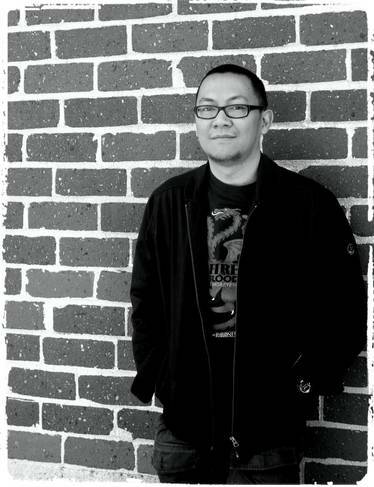 Christopher Jan Benitez is a professional freelance writer who provides small businesses and startups with actionable content that engages their target audience and increase conversion. Subscribe to his blog, ChristopherJanB.com, and follow him on Twitter for tips about freelance writing and content marketing the right way.